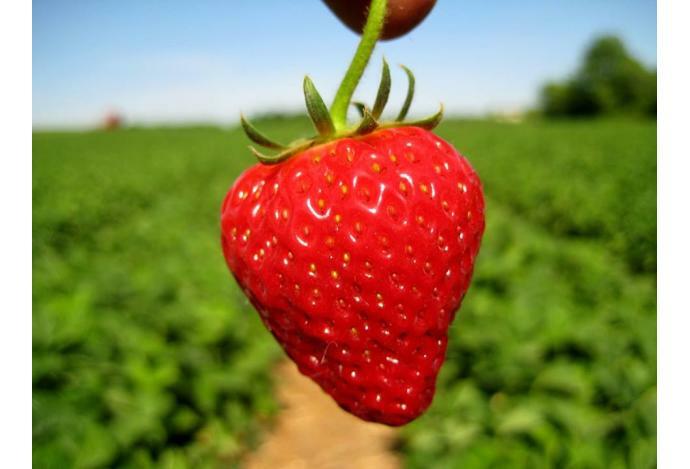 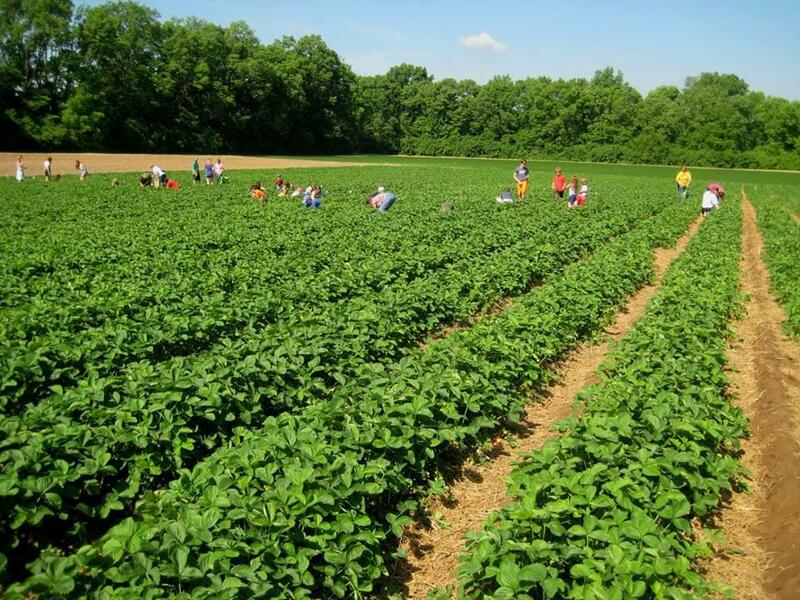 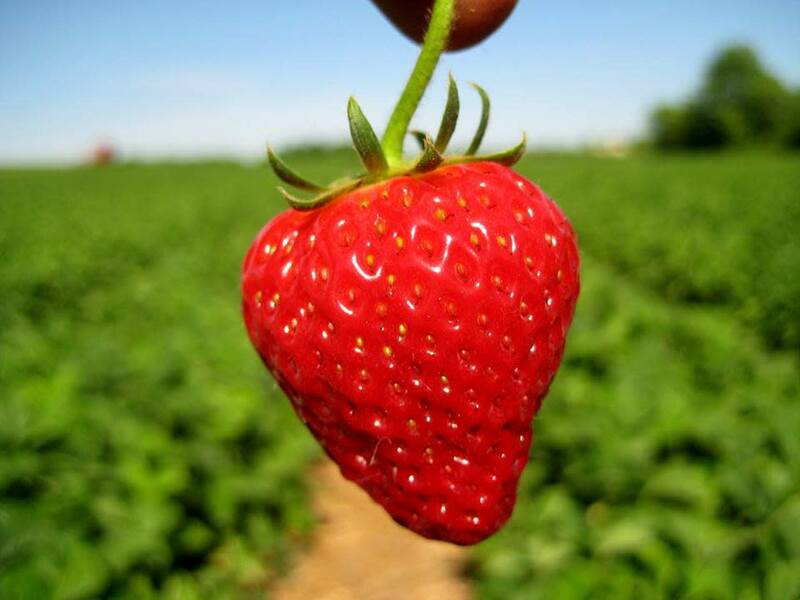 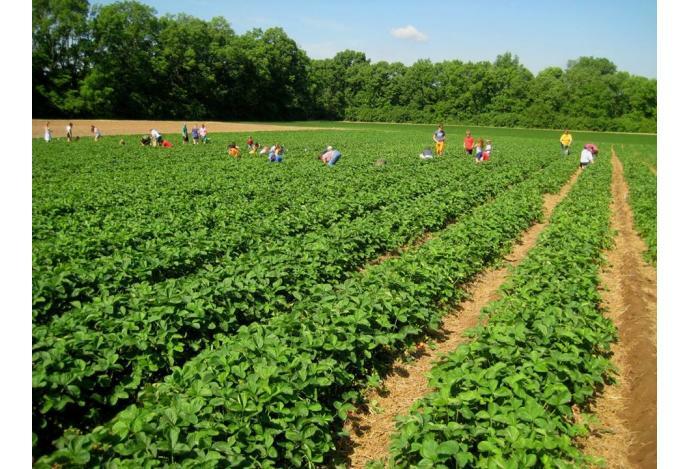 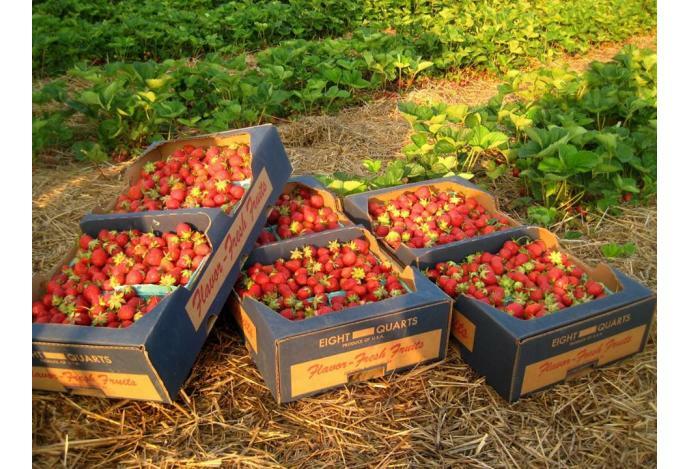 You-pick strawberry fields will open late May and continue for 3 weeks. 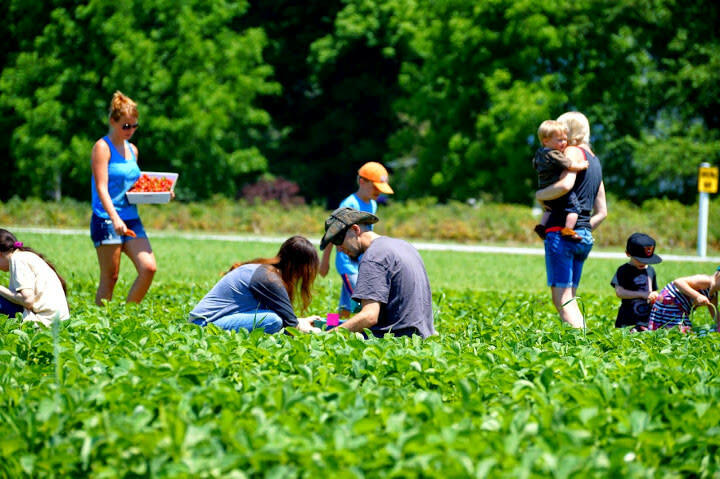 Bring the family, your camera and possibly some sun screen. 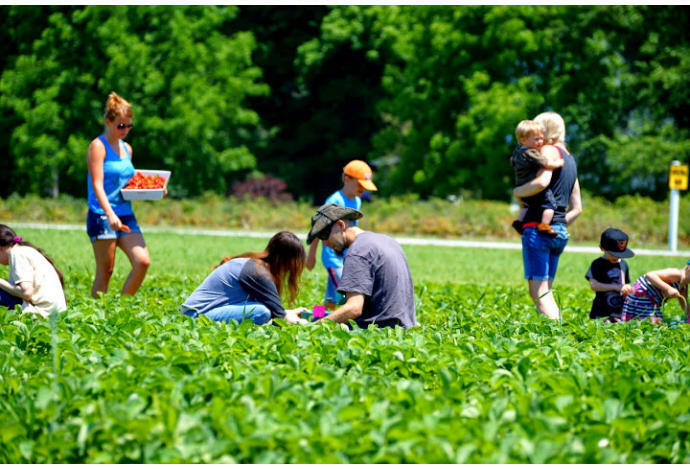 Family fun on the farm. 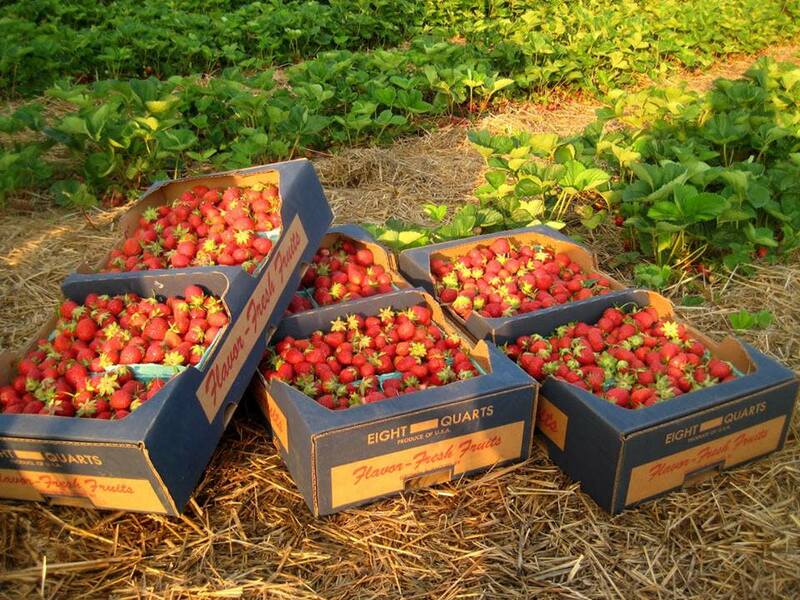 We provide containers or you can bring your own. 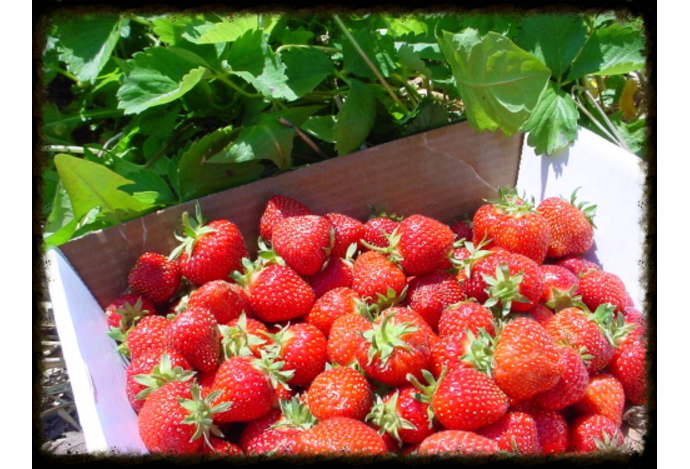 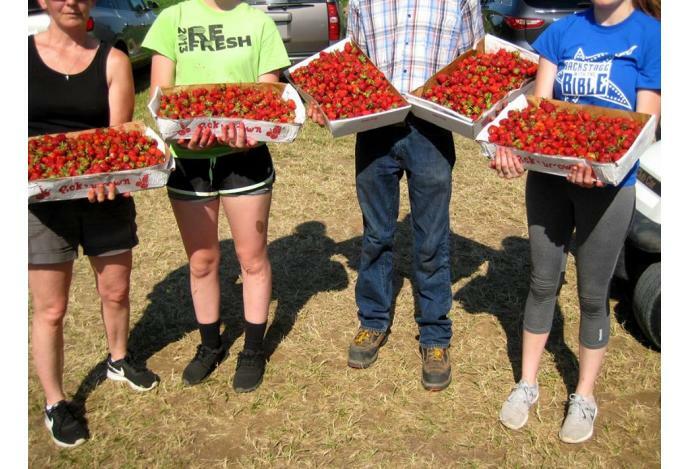 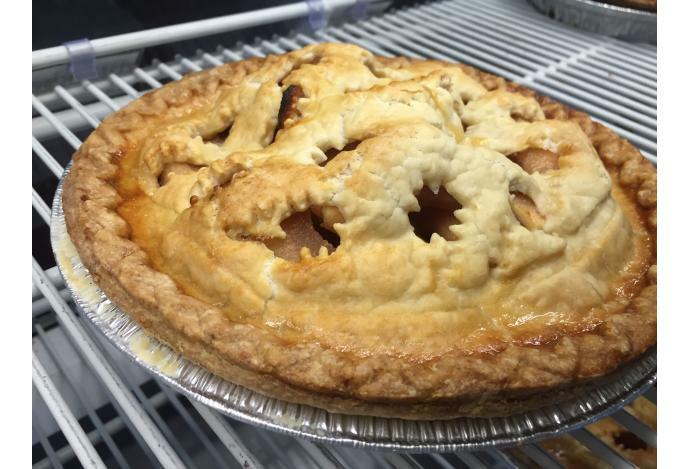 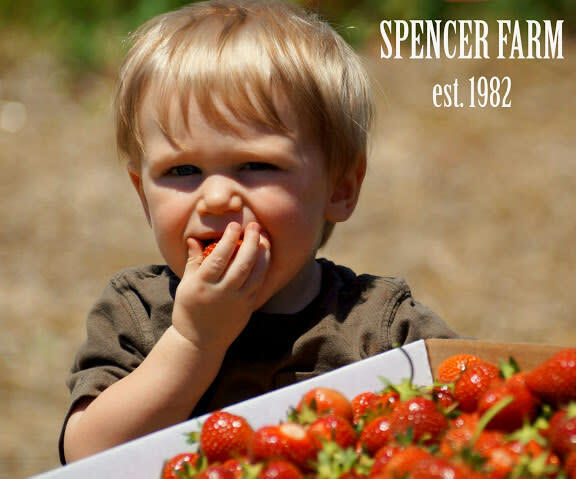 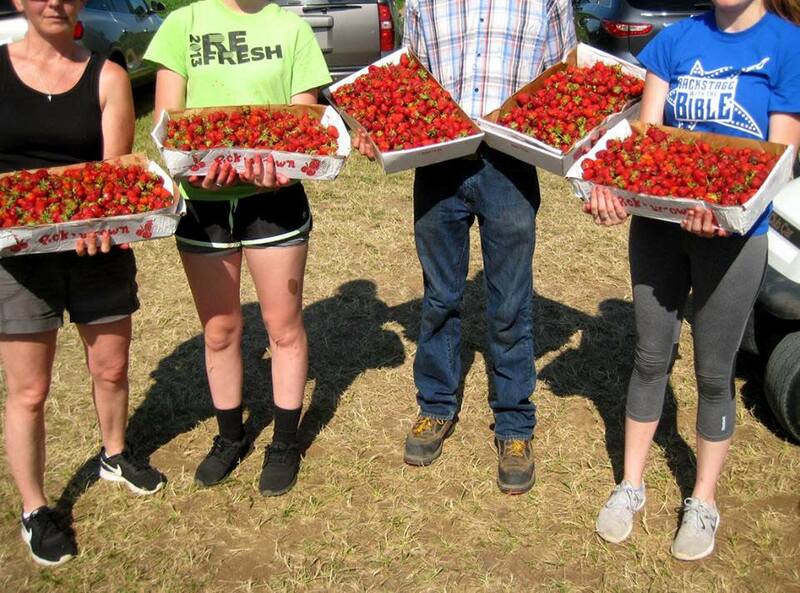 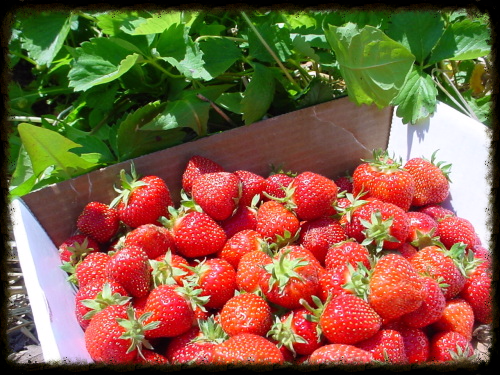 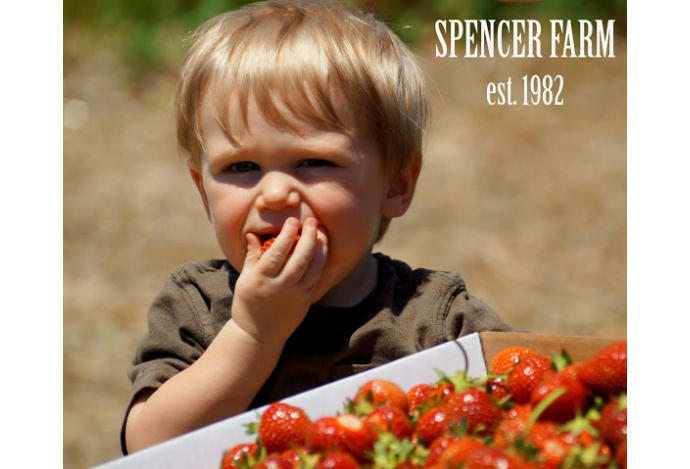 Our market offers pre-picked strawberries, hand dipped ice cream, homemade fudge, pies, kettle corn, fresh roasted cinnamon glazed nuts, shortcakes, Yoder's all-natural beef, pork and chicken as well as Amish country cheese (new this year). 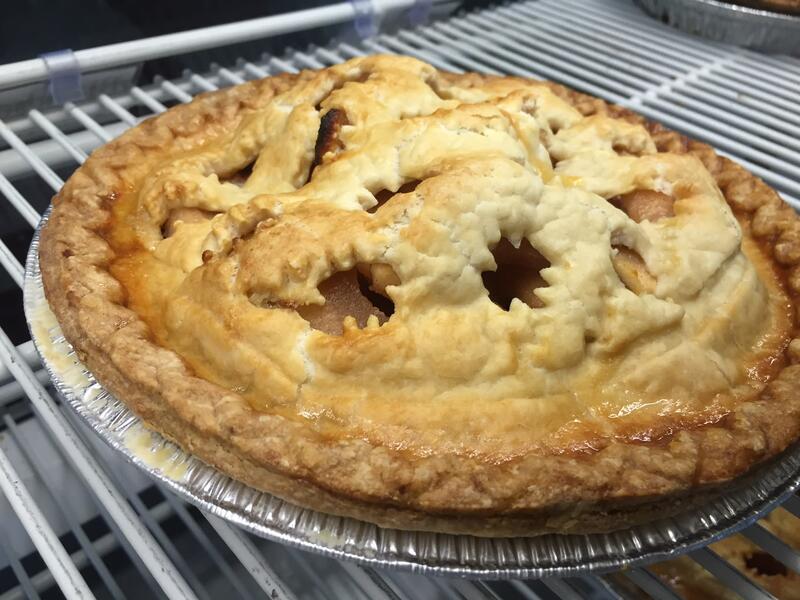 Open Sundays Noon-7 pm.